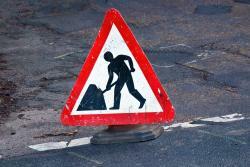 A total of 32 Borders roads will be improved as part of a £2.6million resurfacing programme this year. 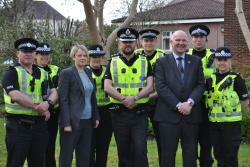 A new community action policing team has been launched in the Borders, aiming to tackle local issues across the area. 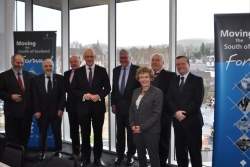 It has been agreed to develop individualised strategic plans for each of the four secondary schools in the communities of Galashiels, Hawick, Peebles and Selkirk. We have agreed to support the closure of St Margaret’s Roman Catholic school in Hawick and offer pupils an alternative place at a catchment primary school. 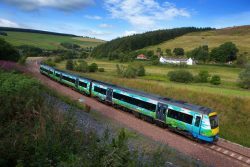 Local people and businesses are being asked to provide their views to Transport Scotland, following the publication of its draft report for the Borders Transport Corridors Study. 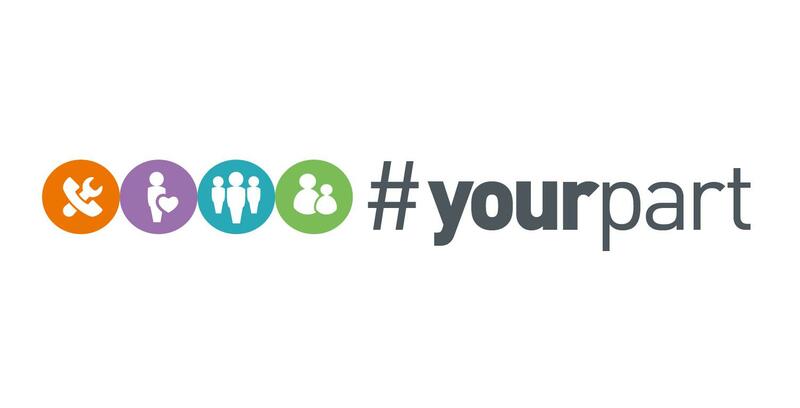 Just over a month since the Beast from East struck the region, we are urging residents to support the #yourpart campaign by considering joining their local Resilient Communities group. 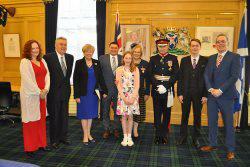 The Lord-Lieutenant of Roxburgh, Ettrick and Lauderdale, the Duke of Buccleuch and Queensberry KBE, Richard Scott has presented the British Empire Medal (BEM) to Mrs Sandra Plasting from Kelso. 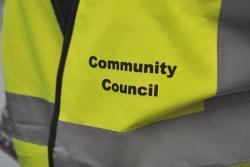 Nominations are being invited for Reston and Auchencrow Community Council. 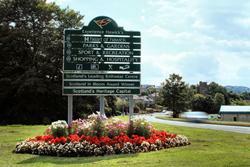 Our Executive Committee will meet in Hawick on Tuesday 17 April for the Economic Development themed meeting.